Fostering Joy is an independent faith-based non-profit that leads the the foster care initiative through developing strong relationships with state child welfare offices and private agencies, and most importantly, equipping churches with a simple and sustainable vehicle to engage the foster care crisis. Click the IMAGE above. 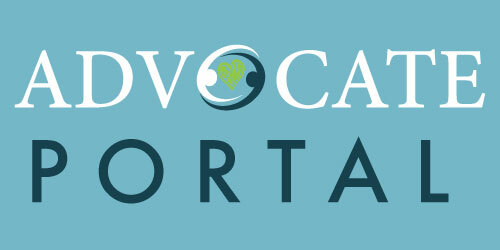 For Churches who have completed the Advocate Clinic, the Advocate Portal is an on-line web portal with resources, curriculum, videos, marketing materials, training information, forms — everything you need for your Family Advocate ministry. Click the IMAGE above. The Promise Serves database is a one-stop site where you can schedule vents, register volunteers, form Care Communities, keep track of foster families and create Care Community One-Pagers. Not yet a Fostering Joy Church Advocate? Attend our next Advocate Clinic.